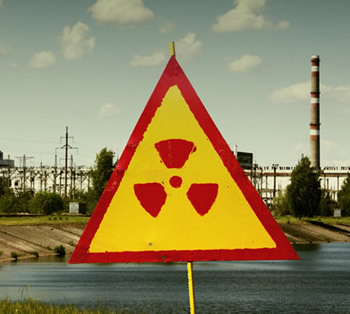 Tusaar’s technology simply and efficiently removes and immobilizes radioactive metals from water. Our superior media out performs competitive processes, showing high capacity for low concentration toxic metals like uranium, thorium and americium. Additional metals, being tested, are very likely to be added to the list soon. The same exceptional results are seen in salt water, high TDS, hard water and in high nitrate environments. ActaSeq – This finely tuned Tusaar media is specialized for radioactive applications in sequestering actinides. Tusaar media performs as well as the best ion exchange tested at the National Laboratory! In a recent report from Pacific Northwest National Laboratory for the U.S. Department of Energy, uranium adsorption on Tusaar media was measured. CH2M HILL Plateau Remediation Company is currently operating the Hanford Site 200 West Area groundwater pump-and-treat system as the remedial action selected under the Comprehensive Environmental Response, Compensation, and Liability Act Record of Decision for Operable Unit (OU) 200-ZP-1. 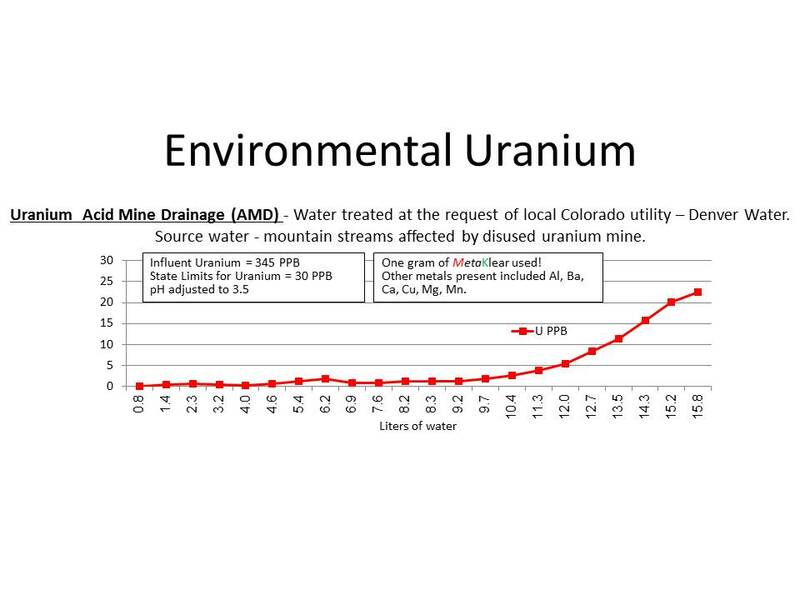 This report documented the results of treatability tests Pacific Northwest National Laboratory (PNNL) researchers conducted to quantify the ability of selected products to adsorb uranium from 200 West Area groundwater. While the Tusaar media sequestered uranium as well as the other ion exchange medias tested at this facility our ability to perform well in high TDS, sea water and in the presence of high nitrates is a significant advantage. At the request of a local water utility Tusaar media was tested on the drainage from a disused uranium mine. 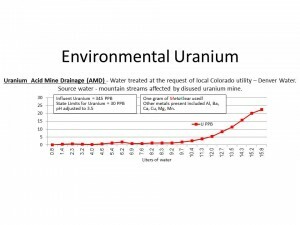 Best available technologies have been used to treat the flow but it still contains over 13 times the federal permitted amount of uranium along with other metals. Tusaar media effectively sequestered this uranium while best available technologies struggled to perform.